Capitalism will be in or on the verge of a crisis whenever the social accumulation of capital is interrupted. In such a circumstance the working class will be posed with two alternatives. It may concede an economic, political or social defeat to restore capital to its normal condition of reproduction on an extended scale. This could, for example, involve a fall in wages or employment, the fighting of a war, or an upheaval in working conditions. Alternatively the working class can overthrow the system of capitalist production. 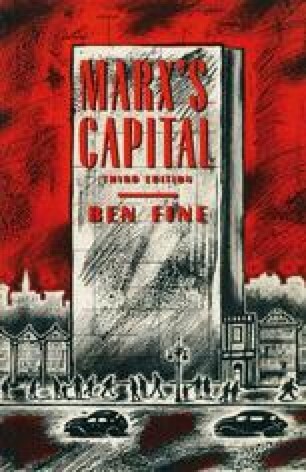 Marx believed that crises were endemic to capitalism, and in this sense alone revolution against capitalism was inevitable. For, again and again, the working class would take defeat, but with the lesson of defeat and its growing strength and organisation, defeat would eventually be inflicted on the bourgeoisie at the hands of the proletariat.